Weddings double as the best reunions! Die hard fans of classic OPM band <S>andwich better prepare themselves because the original members of the band had an instant reunion at award-winning music video director, Marie Jamora's wedding reception, and we have video evidence! Raimund Marasigan, Diego Castillo, Mong Alcaraz, Mike Dizon and Myrene Academia were joined by their original co-frontman, Marc Abaya, to perform their track "Butterfly Carnival" off their debut album Grip Stand Throw, much to the delight of everyone in attendance. Check out their special performance below! 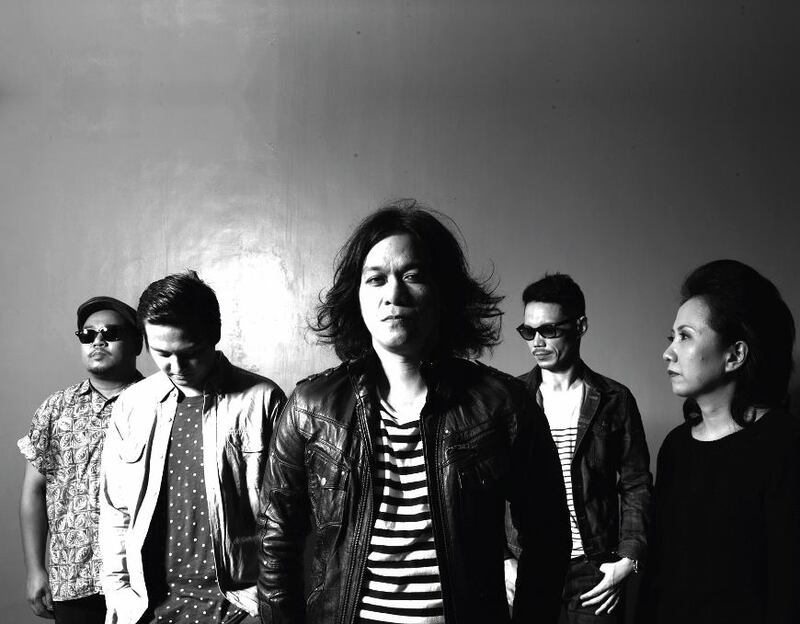 Marie directed the band's music video for "Sugod" as well as many other iconic bands' videos, and to have this happen is such an amazing treat following their 20th Anniversary celebration earlier this year. Best wishes, Marie! Who else wants this reunion to happen for real? Comment below!